Across the Group we are always looking for the right people to join our teams. We offer inclusive career grade opportunities across the business. 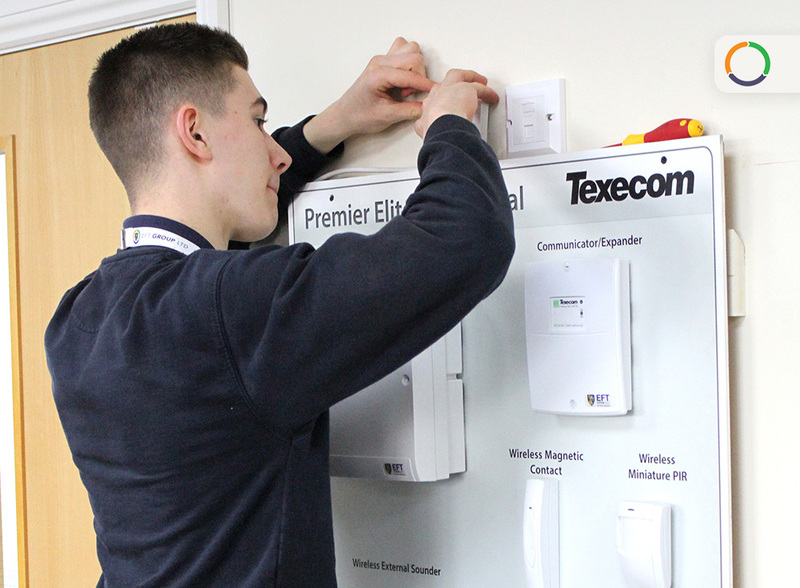 In addition to young people looking for vocational or professional opportunities, we know that people with life skills from other industries or sectors have the potential to be a valued asset to our business. We are looking for personable and customer facing individuals with a positive work ethic, above all else. If you believe you have something to offer, please contact us, or see our most recent EFT career opportunities listed below. Alternatively, follow our social media pages from across the Group and look out for our career events throughout the year! 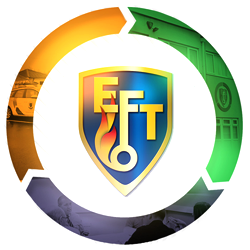 Apply for our most recent and up to date job applications with EFT careers. Building better lives and brighter futures, together. call us on: 01704 229431 or, use our online contact form.